Glee hasn’t been on for awhile, and it’s winter break. Lazy days have come, and I’m just relaxing while the snow ices up the northeast. And without warning, I’ve developed this inhumane addiction to Heroes. It started one night when I fell asleep early. Downstairs my mom and my sister were watching the first four episodes of “Heroes” on Netflix. I’m fully aware that this series ended awhile ago, but when I started watching, I couldn’t stop. For instance, last night I had this dream about Mica and Niki-they were just there, it was really random, but it’s PROOF of how much I’ve taken to this show. 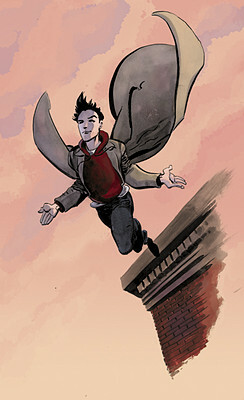 When I become this obsessed about something, my favorite thing to do is look up some fanart on deviantart.com. I love it how people take in the series and interpret it in their own ways. Especially when they turn it into a funny comic strip or something. I’ve gone through this phase with Twilight, Percy Jackson and the Olympians, Harry Potter, and Studio Ghibli movies (ah I’m so typical 🙂 ). I feel so protective of Hiro. I don’t want his enthusiasm and happiness to be crushed! He’s just trying to save the world!! WHY WON”T ANYONE BELIEVE HIM!! I almost cried when Suresh nearly injeected him with the poison. He’s also asian like I am, so there’s another connection I’m feeling. He probably also reminds me of my brother. My brother can make the same “Hiro” face as him. Haha, I just thought of that one. 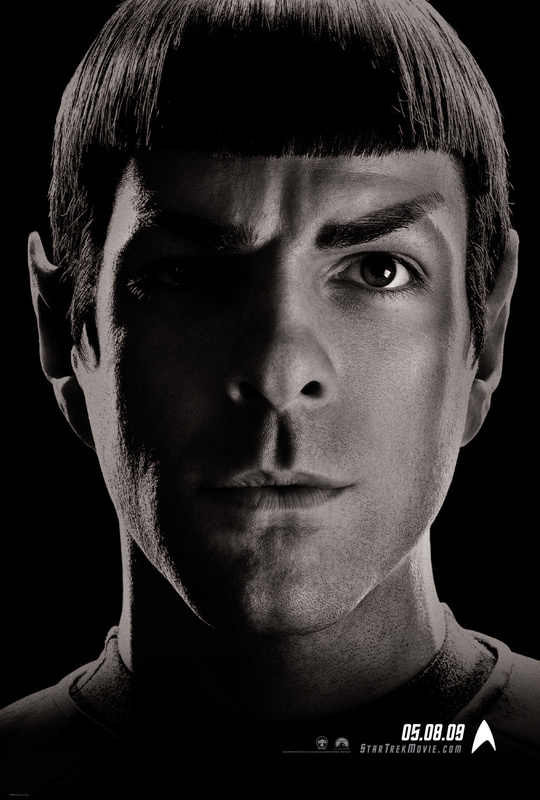 I’m sad that the person who played Sylar also played Spock on Startrek, because I actually liked him as Spock. He was my favorite. Now I’m just afraid of him. This entry was posted in Movies/Shows and tagged Heroes. Bookmark the permalink.